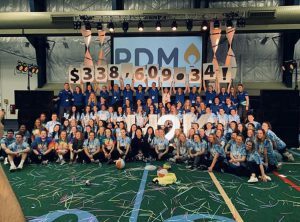 This was our first year raising over $300k, surpassing our $280k goal, and raising $338,609.34 for the kids at Children's Hospital of Pittsburgh! Juju Smith-Schuster surprises everyone with a special appearance and generous donation! Two of our very first corporate sponsors Ace Hardware and All of Us PA! 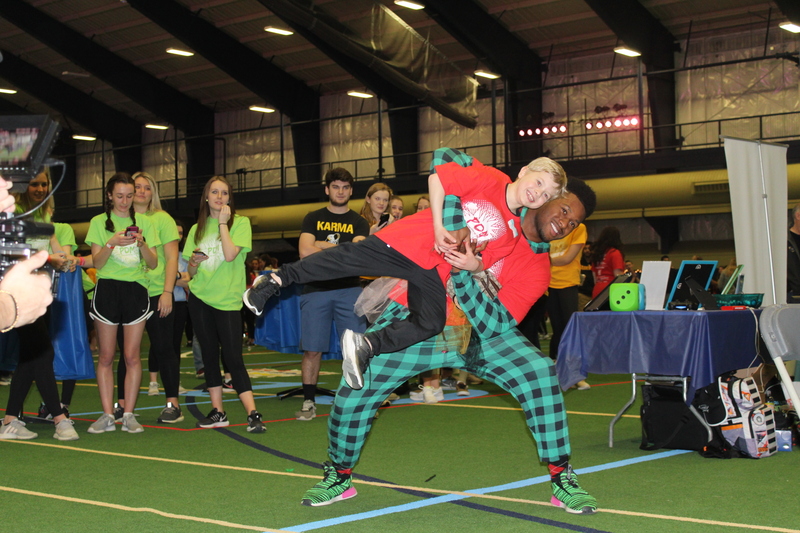 Our very first High School Dance Marathon, Vincentian Academy! Channel 11 News came out to get coverage of our event! Amazing painting of James Conner done by speed-painter Cody Sabol! Our very first Moon-Bounce race inflatable! Our 11pm rave hour DJ, DJ M1KAL! PDM 2020 is March 28th, 2020!